The highly sought after Avo XO Preludio cigars are aged longer and with slightly more body than the classic Avo cigar. The Avo XO cigar line, first introduced in 1987, is entirely handmade in Santiago, Dominican Republic. The highly sought after Avo XO Preludio cigars are aged longer and with slightly more body than the classic Avo cigar. The Avo XO cigar line, first introduced in 1987, is entirely handmade in Santiago, Dominican Republic. 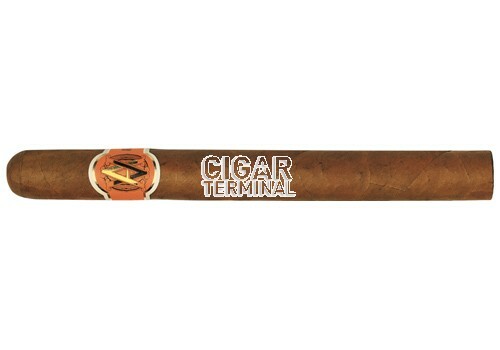 The best selling Avo XO cigar line is a superb blend of six tobaccos, delivering a deep rich flavor.